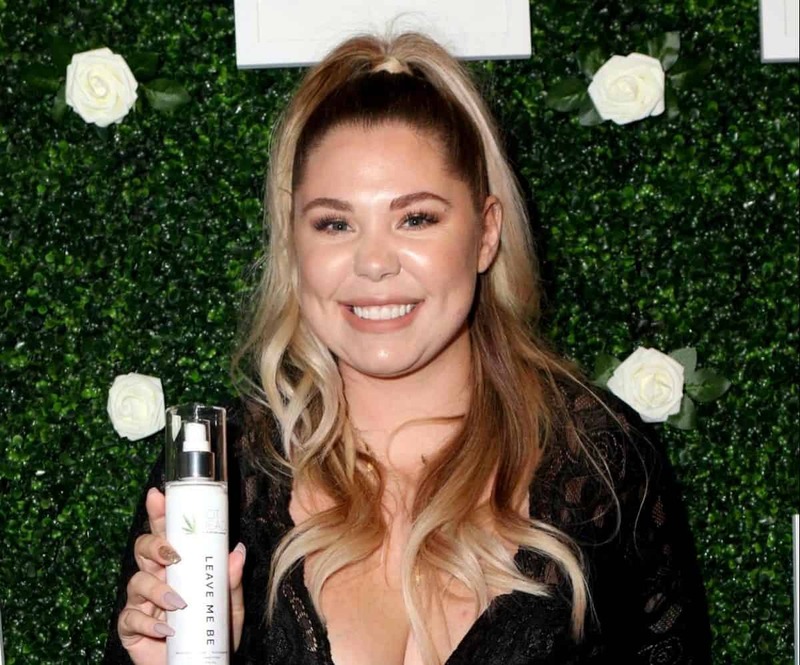 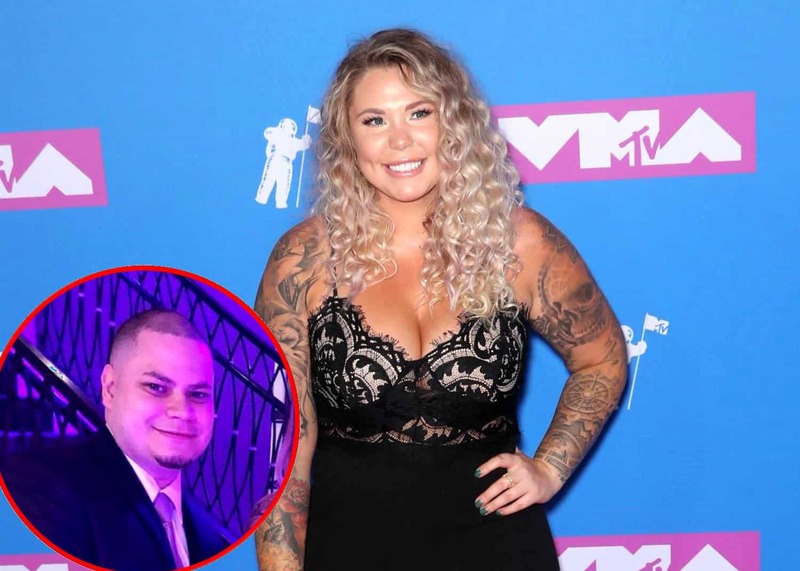 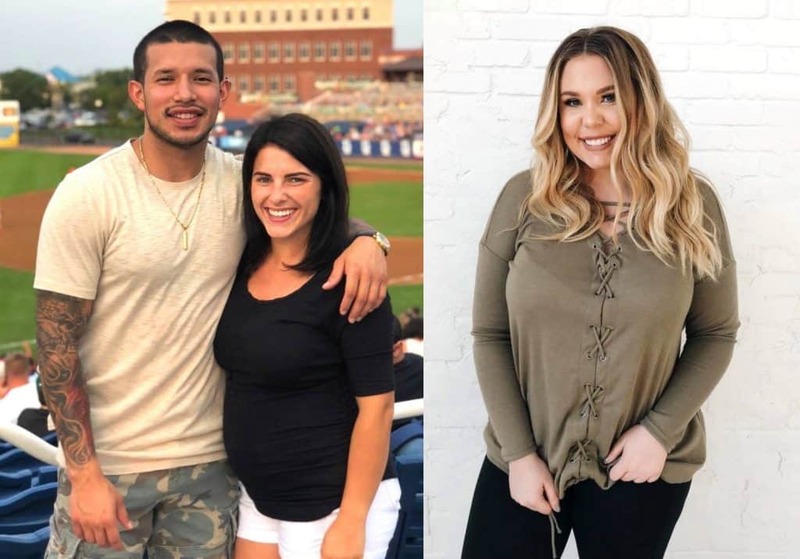 Teen Mom 2 Dad Javi Marroquin Slams Kailyn Lowry For Refusing to Have a Relationship With Girlfriend Lauren Comeau, and Kailyn Responds! 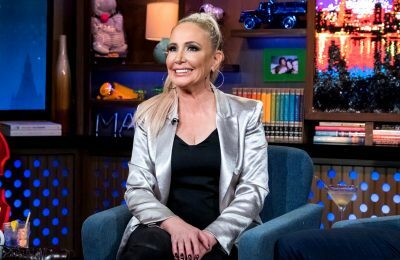 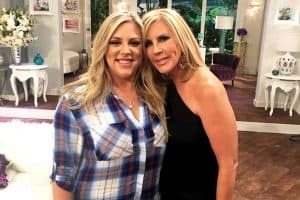 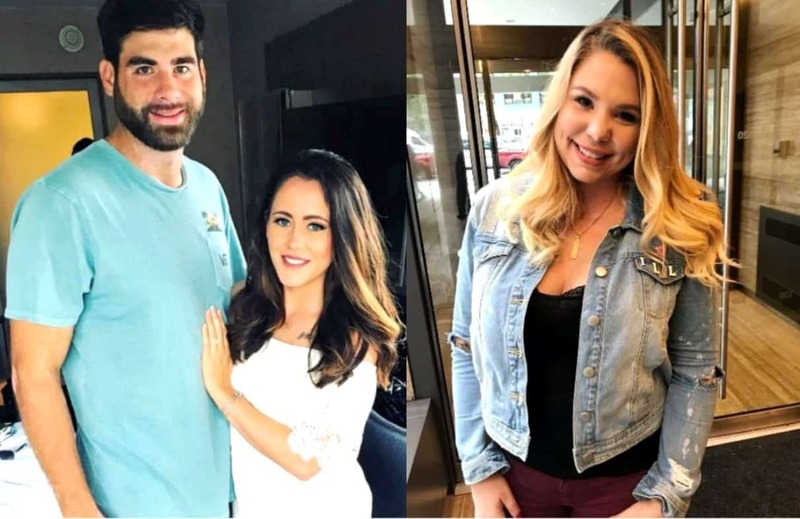 Teen Mom 2 Season 9 Spoilers are Revealed! 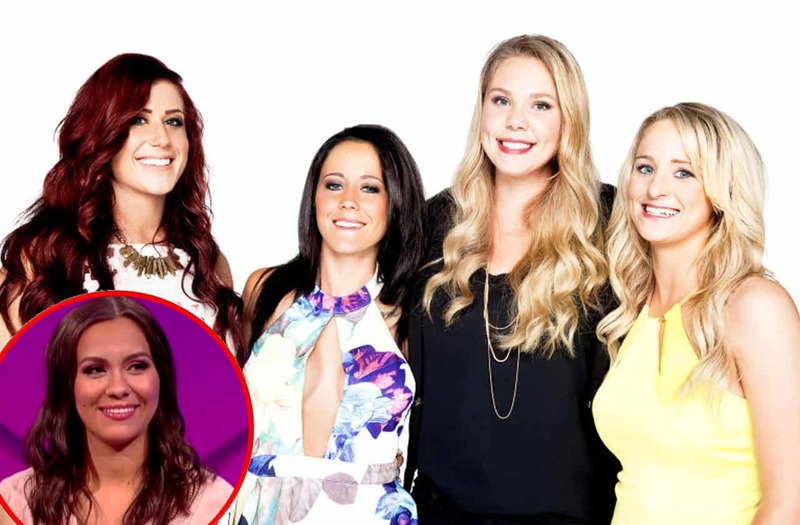 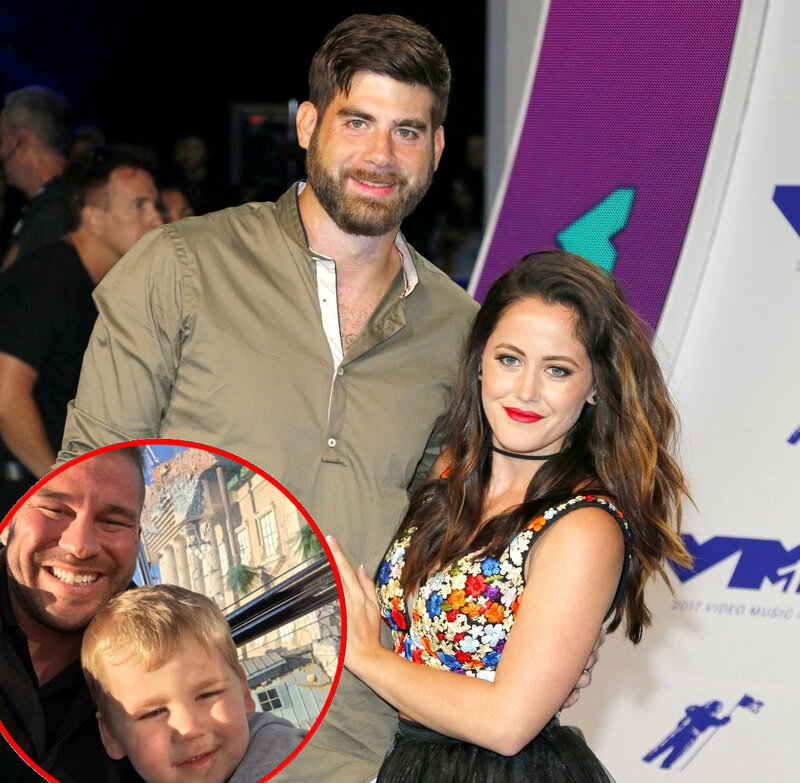 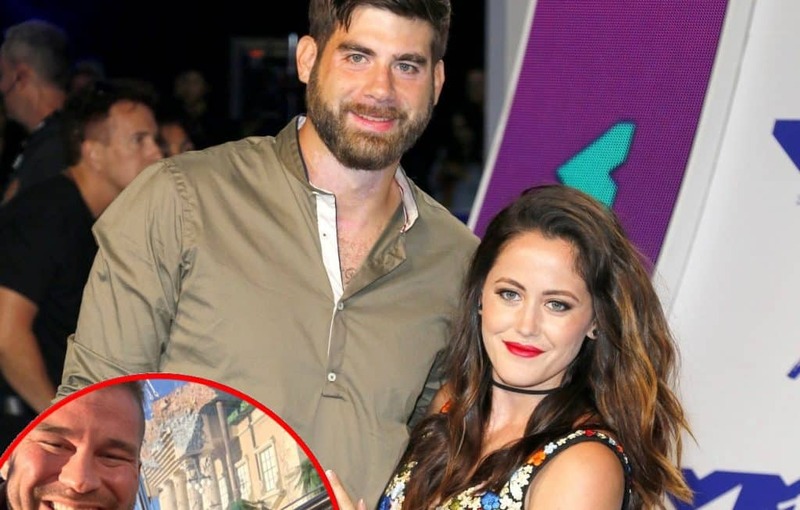 Here’s What You Can Expect from Jenelle Evans, Briana DeJesus, Leah Messer, Chelsea Houska and Kailyn Lowry!